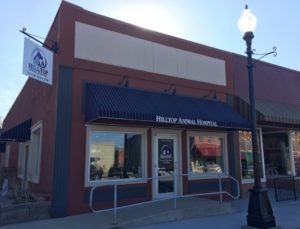 Hilltop Animal Hospital is a full service animal hospital. Our mission is to serve the Lord and glorify Him using the gifts He has given our employees. 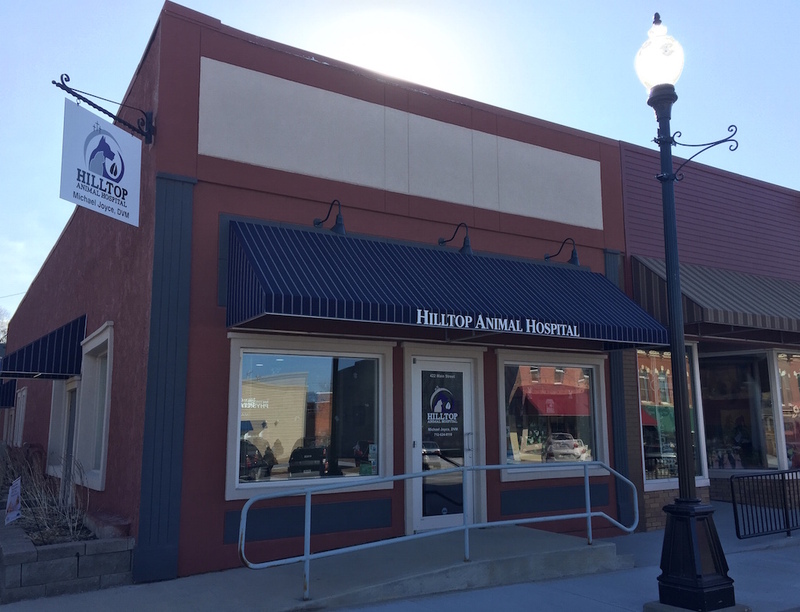 We will diagnose and treat and maintain animal health without inflating costs or procedures by operating the company in a manner consistent with biblical principles.